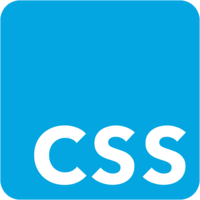 Flexbox is a wonderful tool built into the CSS specification. 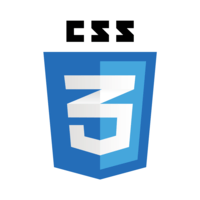 Using flexbox doesn't require any special framework or library, just a browser with CSS3 support. It is so awesome, and makes the arranging elements on a page almost fun!